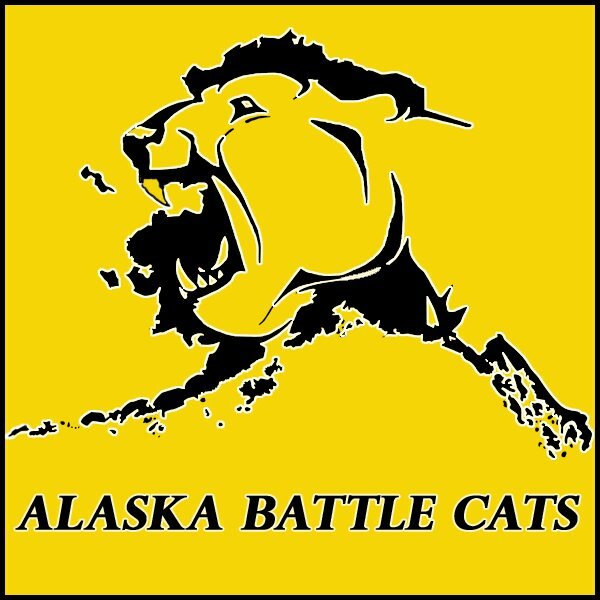 The Alaska Battle Cats is a Non-Profit Freestyle, Folkstyle, and Greco wrestling organization established in 2005. We operate through a team of volunteers and certified coaches who are dedicated to teaching the fundamentals of wrestling while providing young wrestlers the tools they need to be successful in life and on the mat. Please consider assisting the Club's efforts by offering a tax deductable donation in support of a wrestler who would not otherwise be able to afford tournanment fees, registration fees, or singlet rentals. Your support of our scholarship program makes a HUGE difference to someone in need and means a lot to us!